Meet my new favorite Internet video. 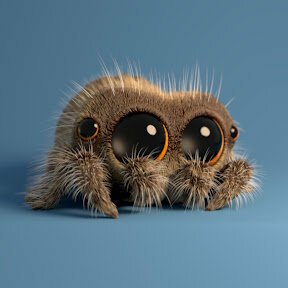 He is a cute and adorable little-animated spider created by animator Joshua Slice. Slice combines his animation techniques alongside with casting his Nephew Lucas to do the voice acting to create the sweetest little arachnid you've ever seen. As someone with horrendous (seriously I'm talking hives, nausea, etc.) arachnophobia, I've struggled to find a love for the creepy crawlies. I especially remember doing an art project in high school where we had to draw our fears. My project took twice as long, solely because I could barely look at a reference picture or even stand to draw the details. 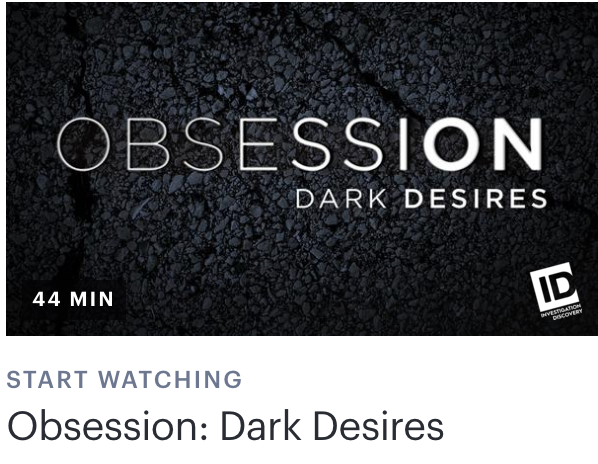 Not only have I been able to watch all the Lucas episodes (and become a huge fan) I have been able to withstand being in the same room as a spider and watch a short video starring a tarantula. These feats may not seem a lot to most people, but the Lucas the Spider videos are seriously starting to cure my arachnophobia. And I'm not the only one. The quirky animations have received a massive amount of subscribers who are hoping larger studios like Pixar will turn the videos into a full feature film. With over one million subscribers, Slice is already coming out with Lucas the Spider merchandise and creating even more videos. As for me? I'm patiently waiting for a Lucas the Spider plush toy.